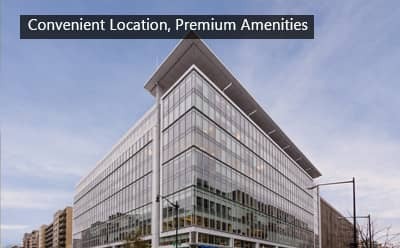 to get so wrapped up in conference rooms and amenities that you lose sight of one of the most critical aspects to consider: where the building actually is! There could be a chocolate fondue fountain in every office but that doesn’t mean anything if your building is hidden in some dull office park in the middle of nowhere. Finding the ideal location for your office is vital to making sure that it has the foundations for sustainability and the tools for growth. 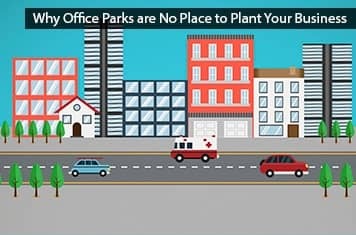 It is important to find an office space that will be convenient for you, as a business owner, as well as your clients, and one that fits into your longer term vision of durability and expansion for your company. 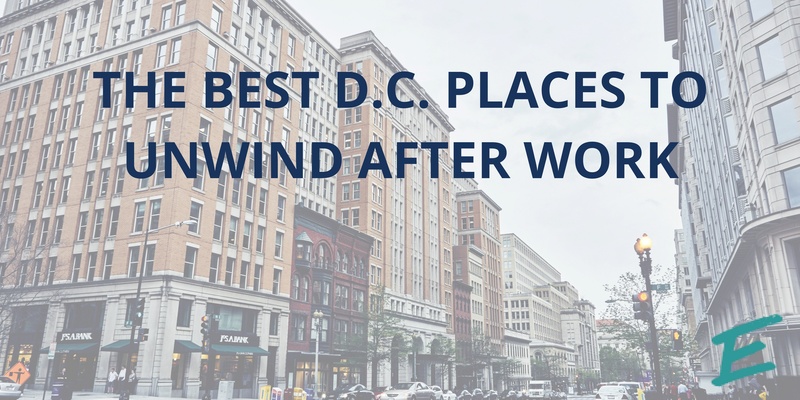 Moving your office to a shared work space could be the step your business needs; providing it with a prestigious Washington, DC address and all of the resources it needs to thrive without the cost of having your own office.